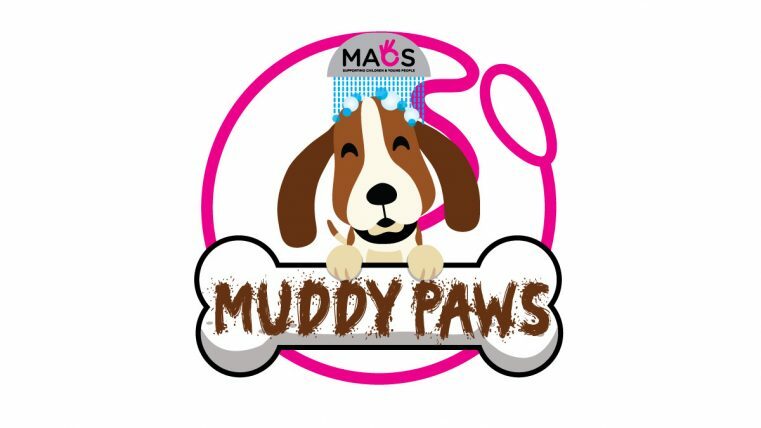 MACS Muddy Paws is our newest venture – a social enterprise created by young people. It will provide an alternative, supportive environment for young people to learn a variety of personal and professional skills, gain volunteering experience and enhance their participation. Our trained volunteers will ensure that every dog leaves clean, tired and happy!! We are having an information evening for potential volunteers on Thursday 31 January from 5.30pm to 7.30pm in 303 Ormeau Road. Light refreshments will be provided. To attend you must complete this application form.